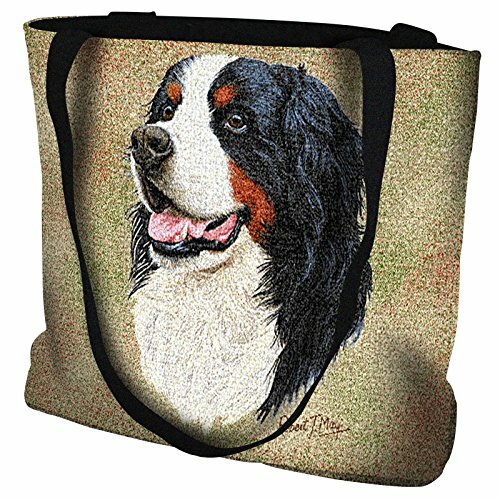 This Personalized Dog Tote is flexible and roomy, but small enough to take with you anywhere. 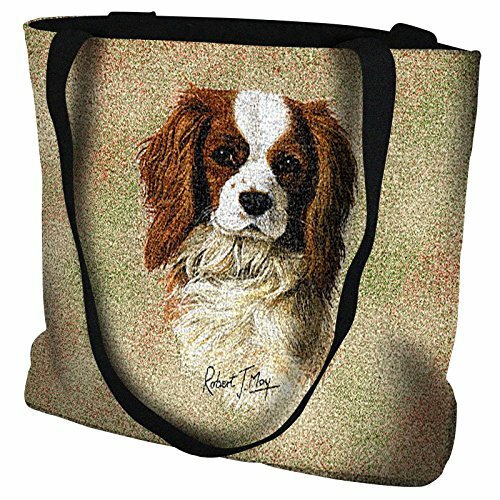 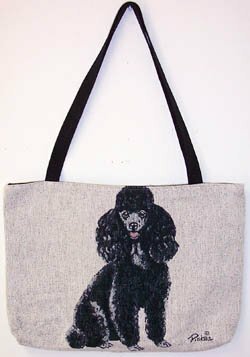 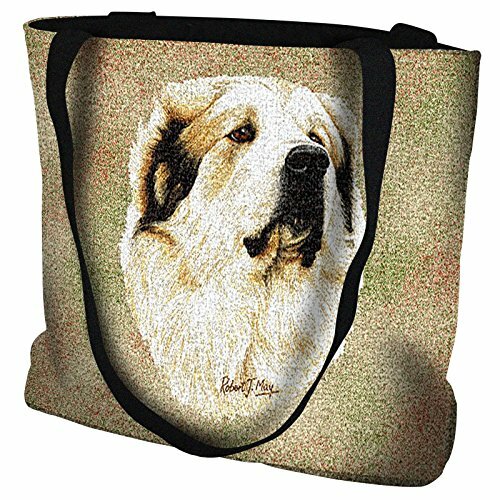 Its vibrant embroidery and beautiful, life-like images of your favorite breed make this custom tote a faithful companion - just like your dog! 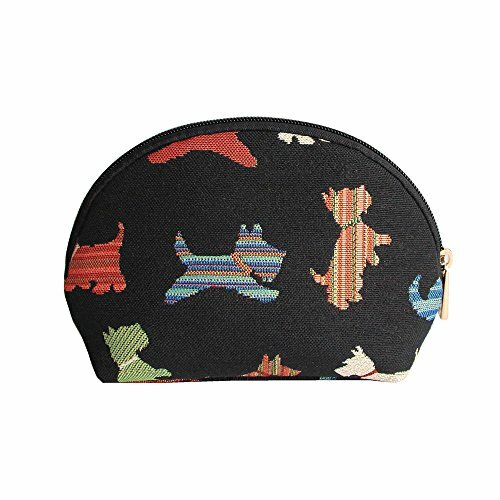 Plus, you can personalize this item with a message up to 12 characters. 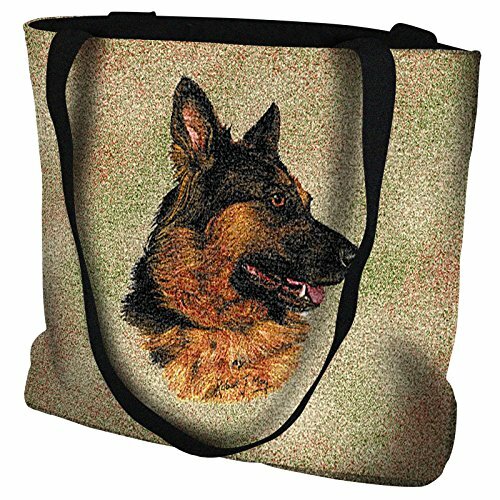 Our Personalized Dog Tote Bag measures 17.5"x12.5". 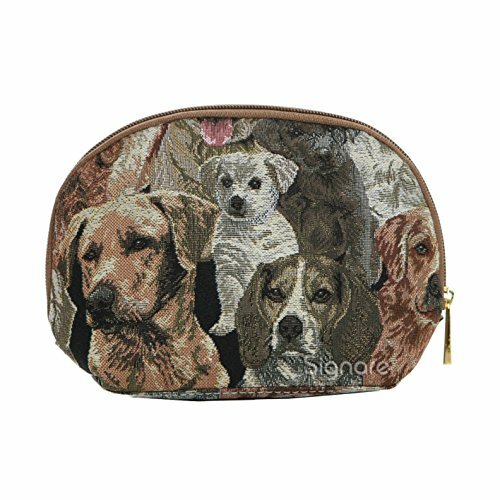 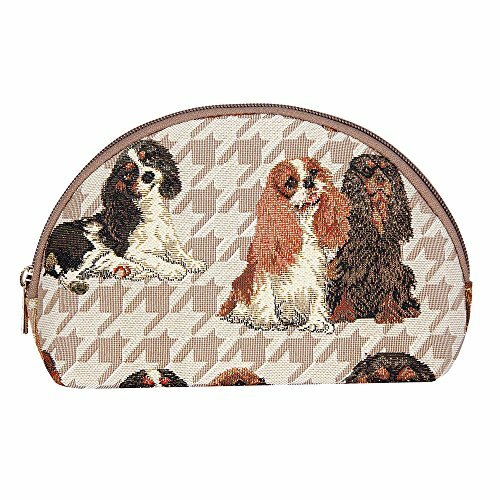 A great gift for dog lovers! 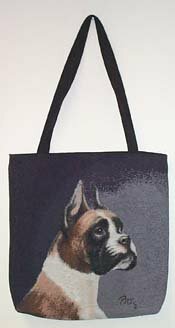 BULLDOG Full Color Tapestry TOTE BAG w/Zipper Closure / Fully Lined / 16" x 17"